The West Side has opened in Springfield! Springfield Heights is the newest expansion to hit TSTO, since Krustyland hit 2 years ago! 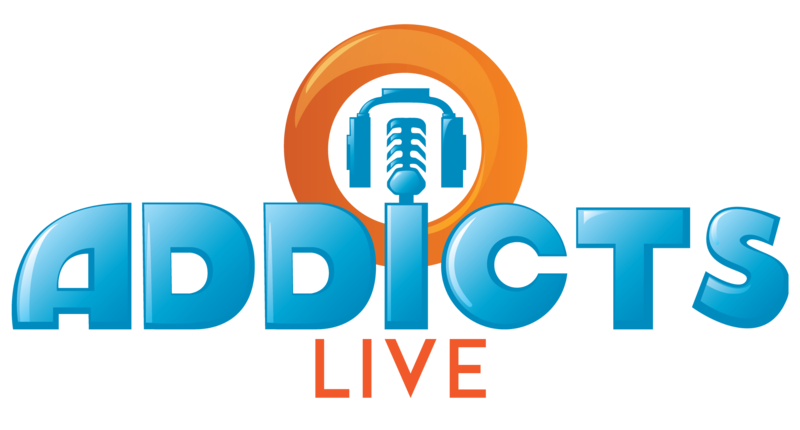 With a whole new area of land, millionaire homes, fancy stores, new currency and loads of new questlines and content…here’s where you can find the Addicts Guide to all things Springfield Heights! The hidden XP Bonus is not seen in your Conform-O-Meter Bonus total, however it does get added to your overall XP Payout. 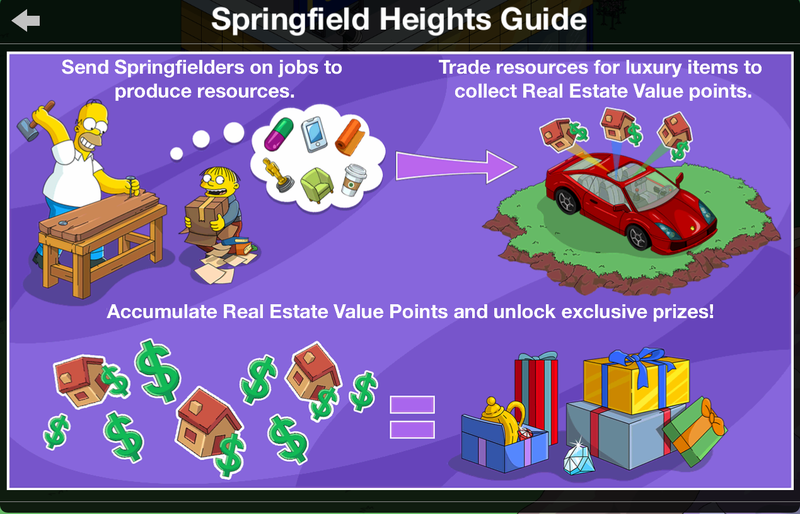 This bonus applies for each of these buildings you have in Springfield and they must be placed in Springfield in order for them to count. Items in your inventory do not count towards this or any other bonus in Springfield. This bonus does not apply to cash payours, only XP. Hi, when I produce and accumulate furniture, the number is always decreasing a bit (by 2 units). Is this normal or a glitch? Thanks! 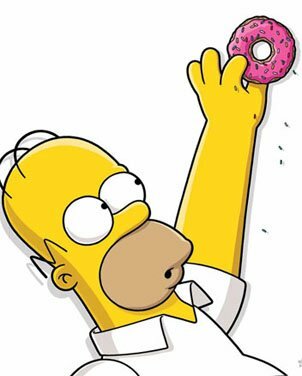 Does anyone know which characters have 8 hour jobs in Springfield Hieghts? I don’t want to spend my resources on those who don’t. Anyone know if there will be an land expansion updates for this? Upgraded all the buildings to the highest levels and just dont have the land to place everything fully upgradded. The rest of my Springfield is like 6 squares wider. Very frustrating! i have unlocked the springfield lake whats next ? Having a difficult time with the yoga mats. I’m only allowed to generate 10 at a time but the pharm-er John’s spot requires 15. What do I do? I am at 1.52 billion in the Heights and was wondering if there would be any new items to purchase ? I hate buying the same items over and over. I have stored thousands of items away also due to to maxing out on items allowed to have. Is this only available for a limited time or when do I unlock it? 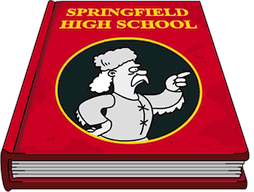 Does Springfield Heights have a limited land expansion? When I tap on the land expansion button there’s no more slots available to buy on the Springfield Heights side of the mountains even though my Springfield stretches much further on the other side of the mountains. Anyone else experiencing the same thing? 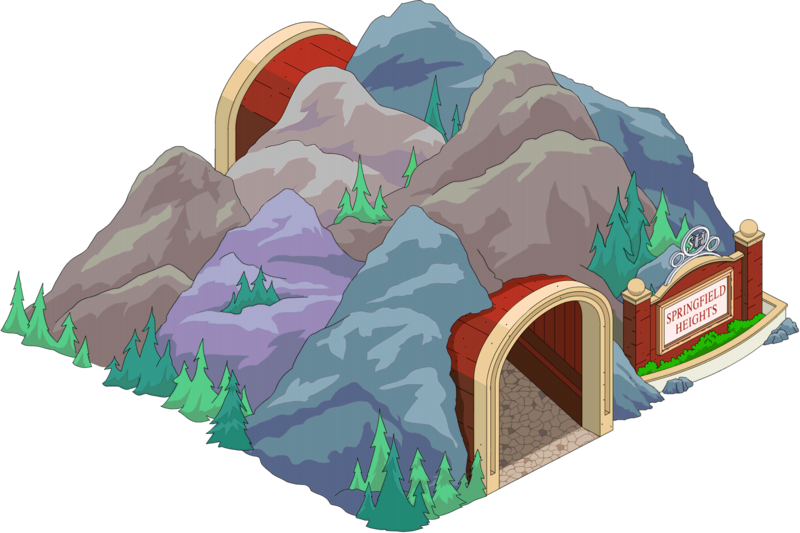 In order to reap the benefits of the hidden bonus %, do these buildings need to be placed in Springfield, specifically, or will you still receive it if they’re placed in Springfield Heights? I need help guys. I am at the 500,000,000 point for Springfield heights but there is nothing left to buy to earn currency. There are no hotels left. No condos for me to buy. No car lots, no houses. How am I supposed to get to the billion mark if there is no way for me to get there. Is there a certain level that unlocks more things for me to buy and upgrade to generate $. I am on level 168 right now. I barely made it to 500 million. I had to upgrade every hotel avail because there was nothing left to buy. So you are absolutely sure you have every single building? And all are upgraded? Then keep making Heights boardwalk pieces, buy up tons of decorations and boats, and make sure to send Coolie Kwan on her 8-hour task to earn real estate! It only awards $1,000, but it slowly helps!